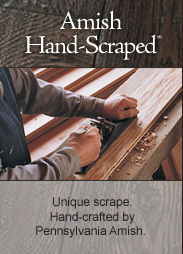 Thank you for learning more about HomerWood Premium Hardwood flooring. 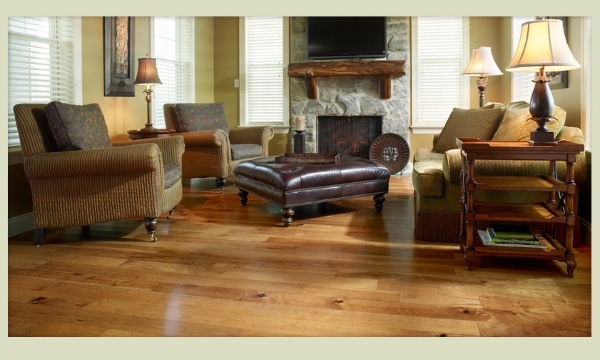 Our floors are beautifully preserved and reveal all of the trees’ natural perfections, including original markings, distinctive graining, and inherent characteristics. 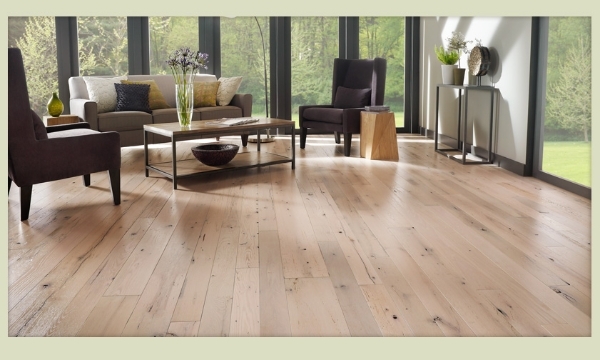 The result is an elegant, premium floor that features both clear and character planks that reflect the greatest attributes of natural wood. 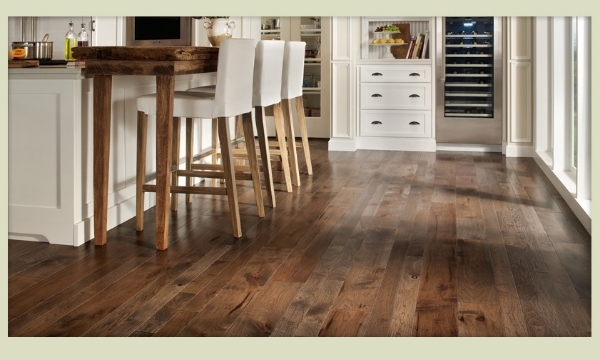 Our extraordinary work ethic and attention to detail are reflected in every aspect of producing a one-of-a-kind HomerWood floor. 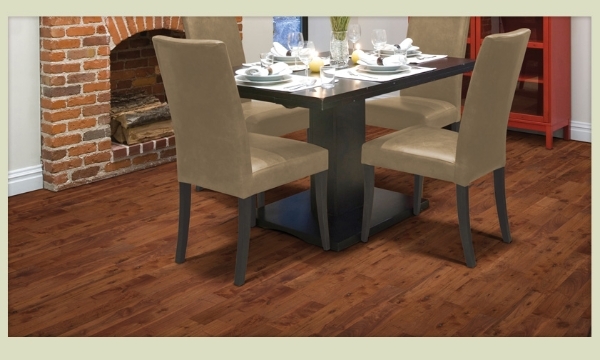 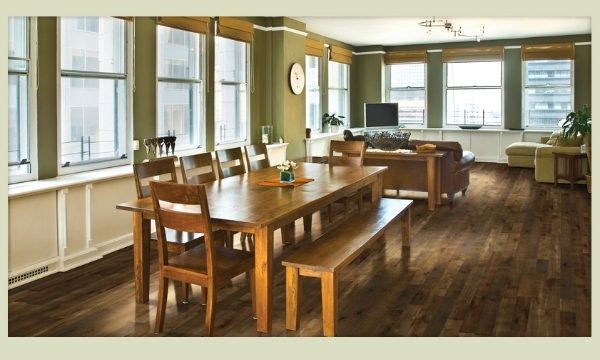 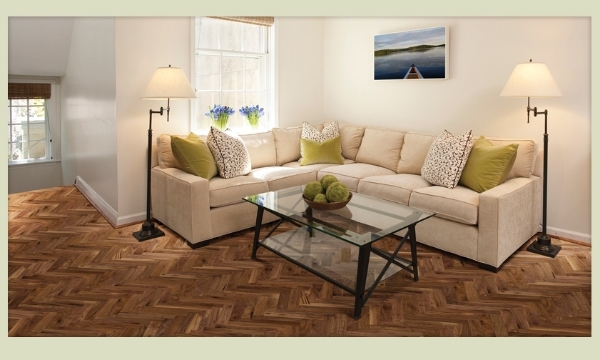 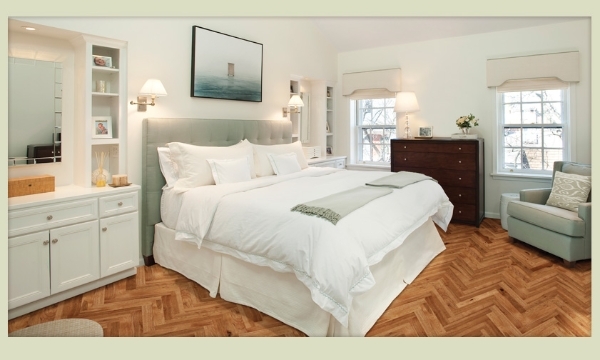 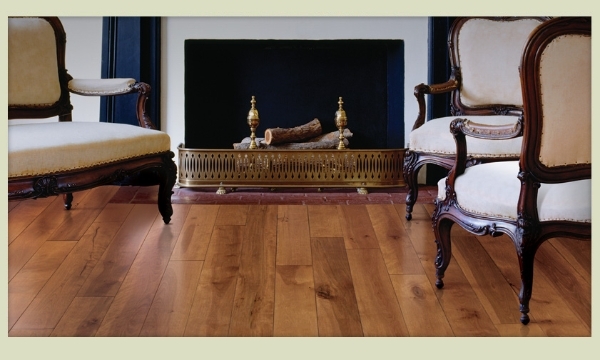 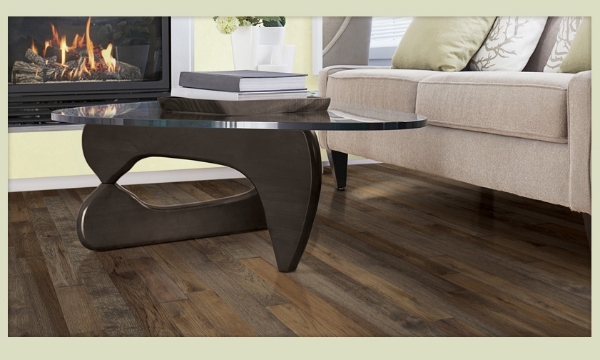 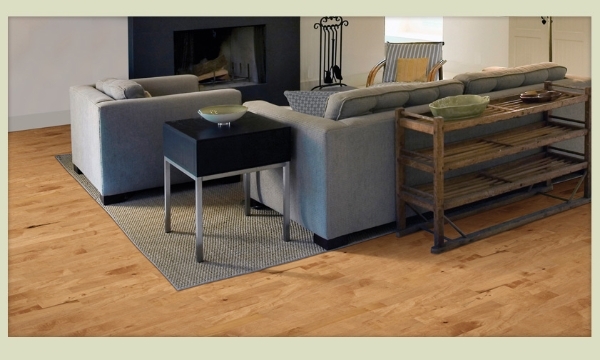 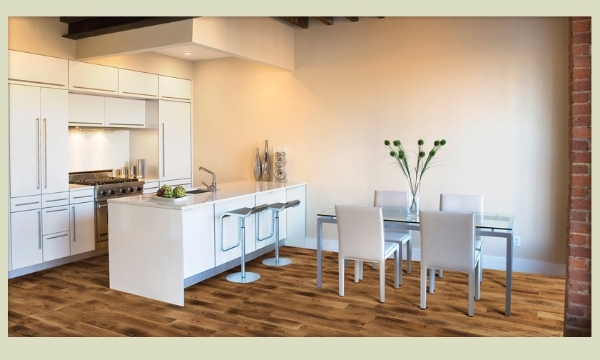 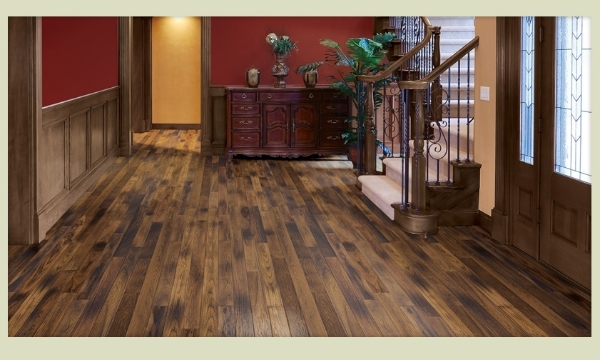 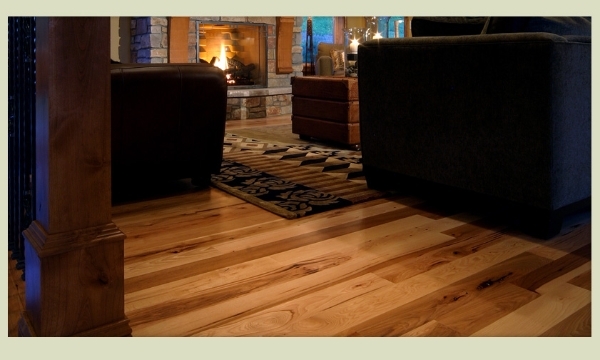 Our floors beautifully preserve and reveal all of the trees’ natural wood characteristics. 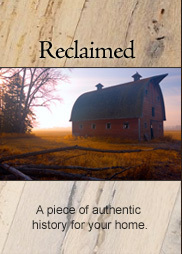 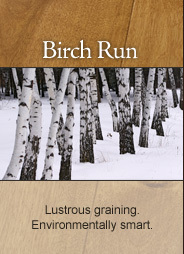 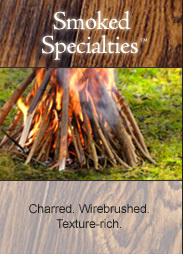 Hand crafted using the entire tree; natural characteristics may include an array of open and filled knots, original markings, distinctive graining, splits and checks, pith and sap, mineral streaks, color variations and embodied cracks. 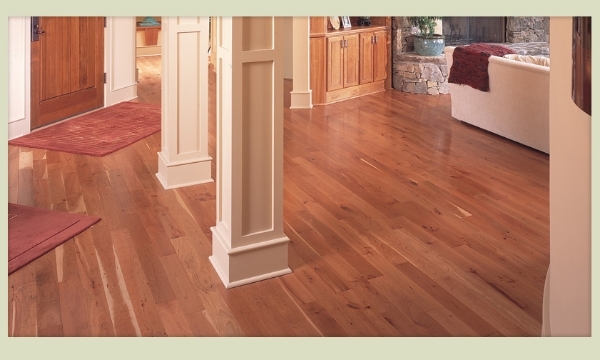 We take special care to uphold the highest quality and visual appeal and remove any defects that could weaken the floor. 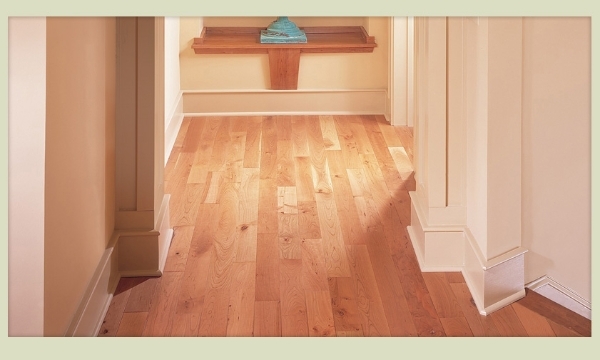 The result is an elegant floor that features both clear and character planks that reflect the greatest attributes of natural wood. 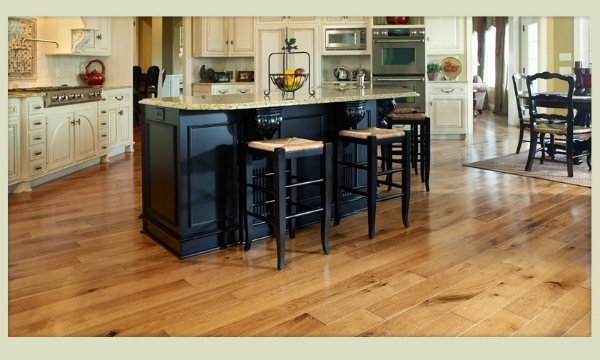 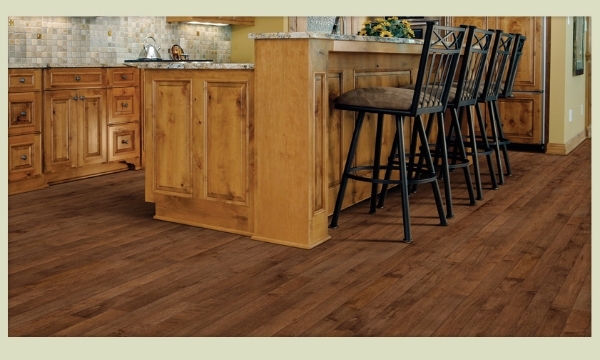 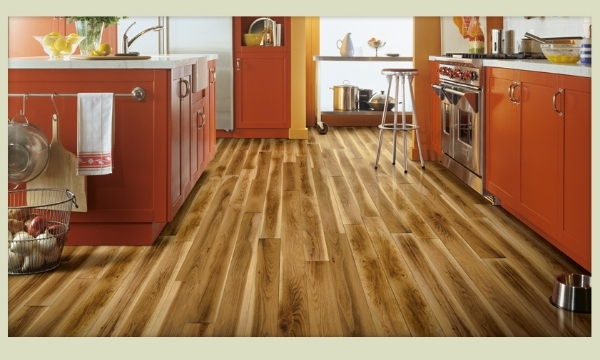 Since every tree provides us with its own unique natural characteristics, newly installed floors may vary from samples or pictures shown. 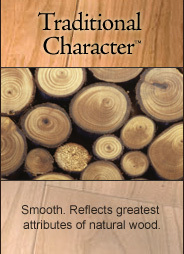 Color, size, quantity, type and location of character marks vary with each species and each plank width. 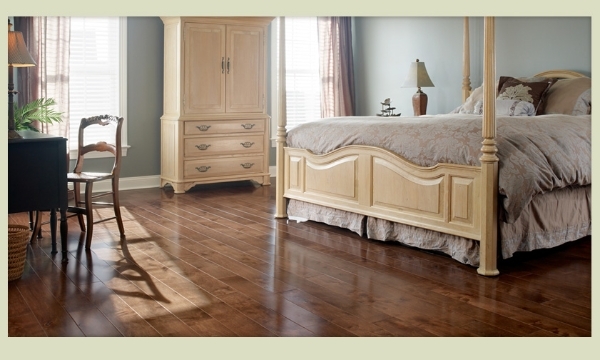 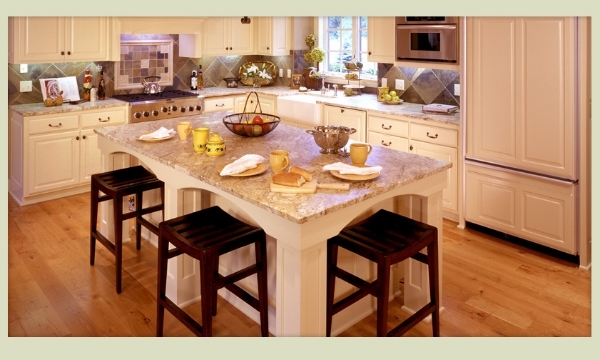 Natural color variation in raw material will dictate the final shade of stain. 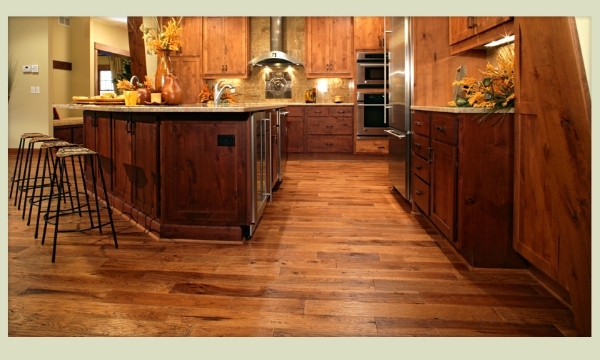 Wood will react to changes in moisture and humidity. 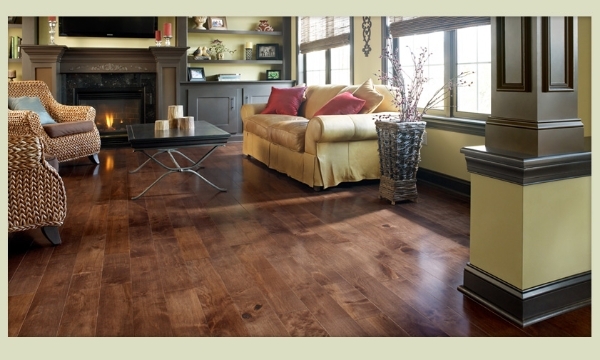 In order for your floor to perform properly, indoor humidity should be maintained between 30-50% year round. 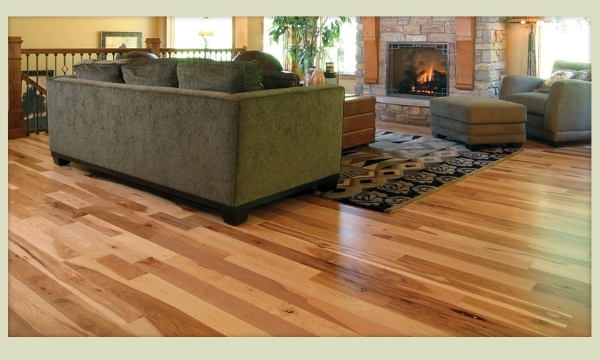 Follow NWFA guidelines and use a NWFA certified installer.